Register for Level 2 by July 1 and save $45. Register for Level 1 and Level 2 together and save an additional $50. 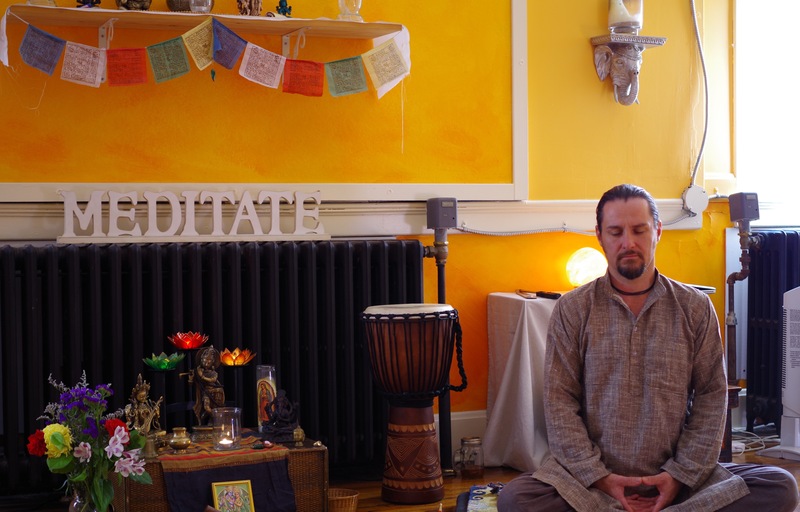 This course was inspired in response to requests from current students, practitioners and yoga teachers coming from different paths and backgrounds to the ShivaShakti School of Yoga. 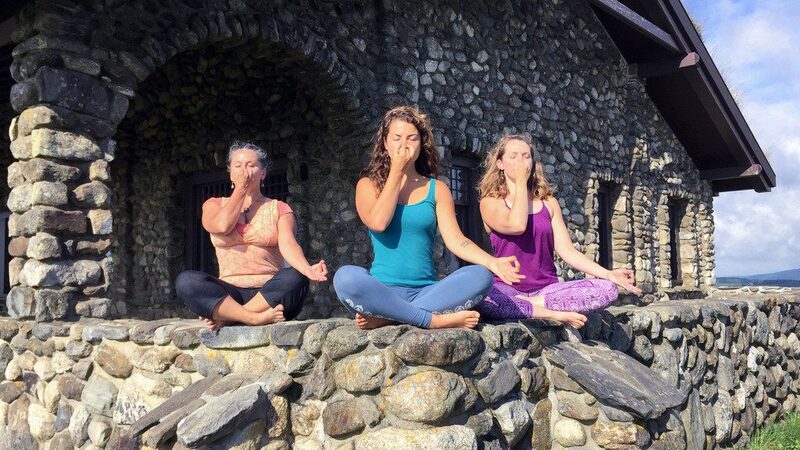 As interest in yoga continues to increase, the level of awareness around the deeper significations of yogic philosophy and yogic practices begin to rise in the hearts and minds of those sincere seekers. 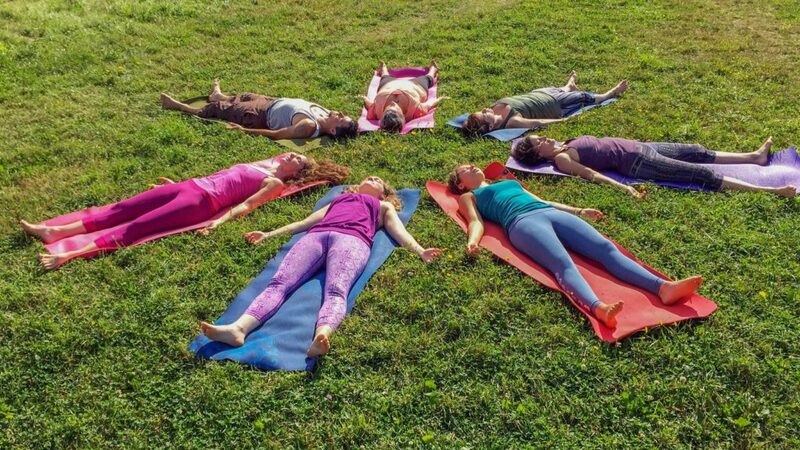 Advanced YTT Credit: This course is available for credit towards the ShivaShakti 300-hour Advanced Yoga Teacher Training if combined with Level I and if you have not completed the ShivaShakti 200-hr YTT. Both must be taken within the same year. Application Deadline for November Course: November 5, 2018.